Options are the above. G1x out of familiarity (grown up G12 not to mention a relative bargain via Amazon) vs. G1x mk II (seems overall superior to the other two) vs. G7x (I like the easy exposure control provided by that ring, as on the G12). For the $, and given the above, would you still stick to the G1x Mk II? Hi Phil, Thanks for your question on the G1X Mark II and the G7x. Here's my quick answer: I think you will like the G7x better. 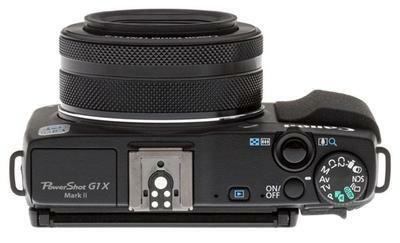 I am biased toward the G1X Mark II because of it's 1.5 inch sensor, the EVF viewfinder, and for me a necessity: the hot shoe for external flash. 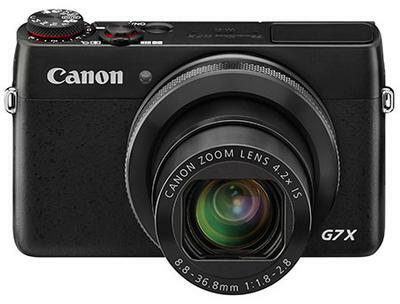 Based on your two comments from above, "I love my G12" and that you don't want to carry "bulk," I think you'll love the pocket-able G7x. 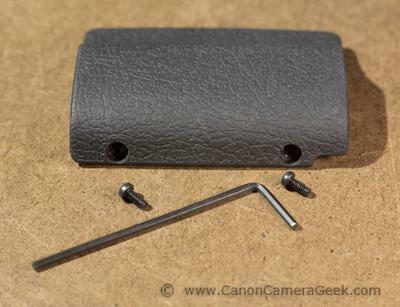 Canon really got it right with the G7x when they were able to give you an f/1.8-f/2.8 lens on a one inch sensor. This gives you great shallow depth of field possibilities. Although it's smaller than DSLR bodies, the G1x Mark II is a very tight squeeze in your average pocket. The G7x is definitely a camera that will fit in a regular pocket. Neither one of these cameras will give you quiet zooming during video shooting, but both will be a big upgrade in overall video quality over the G12. Neither has stellar battery life, but that can be expected in high-end compact cameras due to size limitations for a battery. I think a spare battery is a must-have accessory. Both the G7x and G1x Mark ii have small controls on the camera body, also due to their small sizes, but that comes with the territory. Either of these cameras are going to create fine images for you. I used a Canon G11(very similar to the G12) for several years and was thrilled with the quality I now get with my G1x Mark II. I do not recommend the original G1x I at all. I hope this helps you with your decision. do you have any photography tips specifically for the G1X mark ii, I recently bought one, but there isn't much in the manual about tips." Thanks for your question on tips for using the G1x Mark II. Sorry for the delayed response as I was "off the electronic grid" for a week. My bride and I were shooting some photos in Austria and the Czech Republic-I was using my G1x Mark II in addition to my 70d. Most of the tips for using the G1X Mark II would be good for any camera with a similar sized sensor and processor, but here are a few that might be a bit unique to the G1X Mark II. 1. Keep the ISO down. Although it has a nice big sensor, I've found that the high ISO settings give me a little more noise that I really want to have in my images, particularly once I go above ISO 400. That's not to say don't ever go higher than that. Sometimes it's absolutely needed, but I prefer not to have to mess with noise reduction afterwards. 2. Shoot Raw. This is my own personal bias, but I shoot everything RAW format. It's one of the reasons that I bought the G1X Mark II in the first place, for the ability to process the RAW data in a variety of ways as well as having a whole lot more latitude in adjusting overall exposure. 3. Flash photography. Avoid using the G1X Mark II pop-up flash unless you have to. 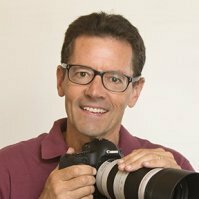 Like other similar point and shoot cameras, the pop-up flashes usually give you unpleasant shadows, I'd rather shoot with natural light, using high ISO settings, or use my 270EX II flash. I don't do a lot of flash photography, Terence, but when I do the like the extra power and bounce ability of the 270EX II. Sometimes I even use a hot shoe extension cord and attach my 270EX II to that and I can aim the flash anywhere and get much better results. Thanks for the tips Bruce! I'm sure they'll be useful. In the meantime if you hear of any publications on the subject, please let me know. I do some underwater photography, and for that purpose I just bought a new underwaterhouse (Ikelite). 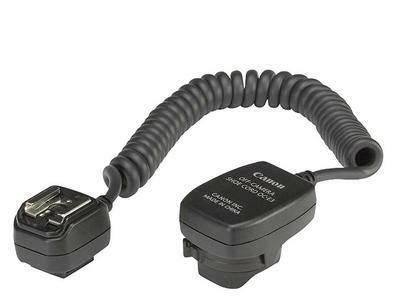 So my question is, how do I get a USA grip, or at least what is the name of it, so I can search for it, since I have to remove the European grip for the ikelite underwaterhousing. Thanks for your question about the G1X Mark II and it's two grip options. I agree it's not a good idea to be naked when you shoot underwater photos with your G1X Mark ii. I would go directly to your support in Europe for Canon, call them and ask. I've always found the Canon support people to be knowledgeable and pleasant to deal with, once you get them on the phone or by email. I wonder if you can simply remove your bigger grip and shoot without any grip at all and still have the underwater housing fit snugly. I just wondered if you knew of a guide book for the above?" Thanks for visiting the site and thanks for your question about the G1X Mark II. Unfortunately, no one has taken up the task of writing a good book on the G1X Mark II. 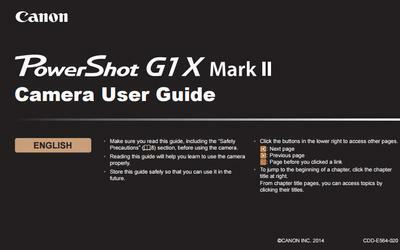 Canon's G1X Mark II User guide is the only thing for you to refer to. It's available in printed form as well as a PDF file. I really like my Mark II, as you might know if you've browsed my site much, but the camera has not done as well, in terms of sales, as Canon would have like. There likely isn't enough demand to spark someone's interest in writing one. There are a few videos on the G1X Mark II on Youtube, but they not give you the specific information you're trying to find.